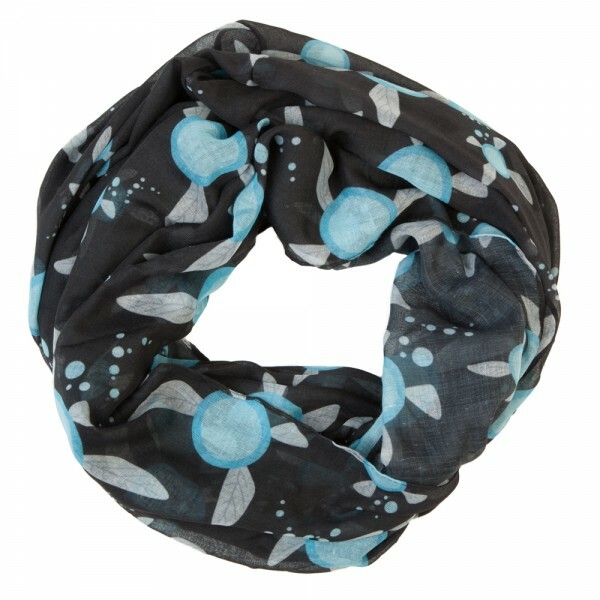 This scarf features Link’s talkative companion from the Legend of Zelda: Ocarina of Time. It features a quieter version of Navi to follow you around on your real world adventures, making it the perfect accessory for any fan. Perfect for any fashion-loving Zelda fan! Super cute and surprisingly warm! The scarf is made of pretty light material, but there's a lot of it, so I'd recommend not using it as a fashion accessory for Summer months--keep it for cooler Fall/Spring days and warmer Winter days (depending on your local weather). 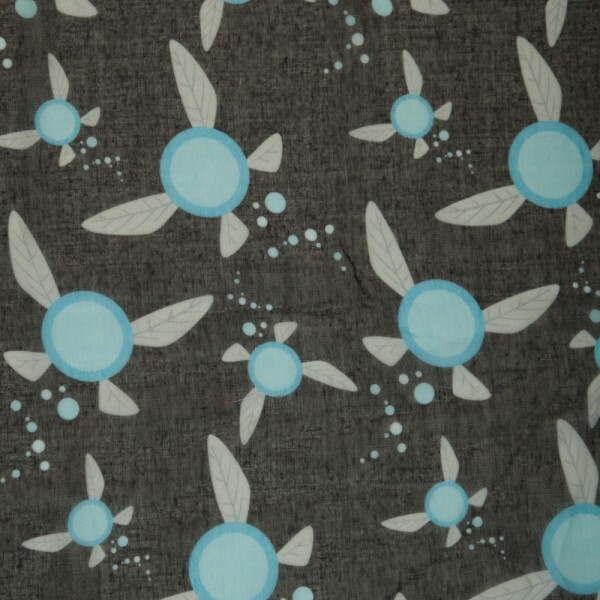 I really like that the Navi pattern is geeky, but for people not in the know looks like just a fun print. Colors are vivid. A great purchase.